The biggest challenge for every entrepreneur and every startup today is to get noticed and remembered in today’s information overload. The number of entrepreneurs worldwide is huge, starting an estimated 50 million new businesses per year, or 137,000 per day. Every one of these probably has a unique story, but in my years as a startup advisor I only remember hearing a few who capitalized on their story. The impact of a memorable story was highlighted for me recently as I reviewed the classic book, “Sell With A Story,” by Paul Smith, who is an expert trainer on increasing business results through storytelling. His focus is primarily on improving the results for traditional sales professionals, but I’m convinced that the same principles are equally critical for entrepreneurs selling their startup to investors, strategic partners, and customers. 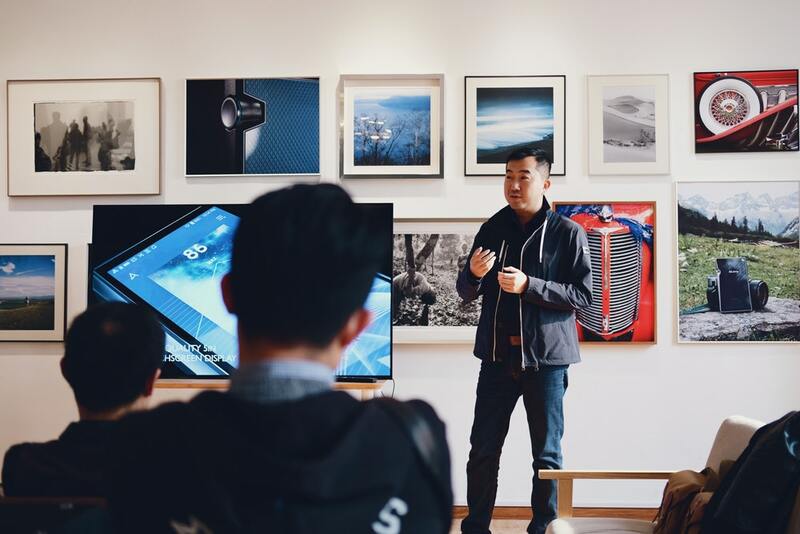 A compelling story is best used as a “grabber” to get people’s attention and make your venture and brand memorable, but it doesn’t replace any of the new venture basics, such as the business plan, investor deck, or financial model. It can be your competitive advantage over peers and existing players, and it is fun to do. How prepared are you to tell your best story?